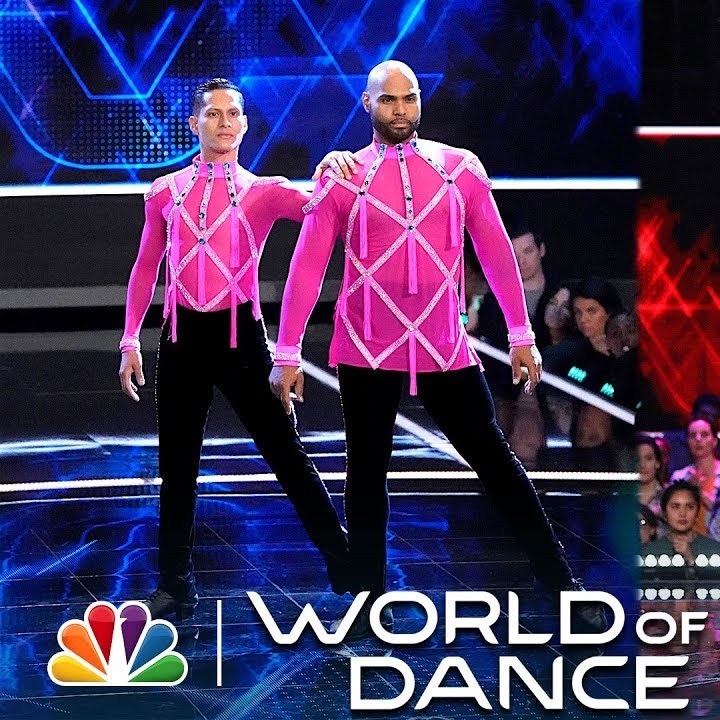 Following on the heels of Ricardo & Karen from last season, another salsa couple has made it onto NBC’s World of Dance reality competition show, and this time it’s a same gender duo. 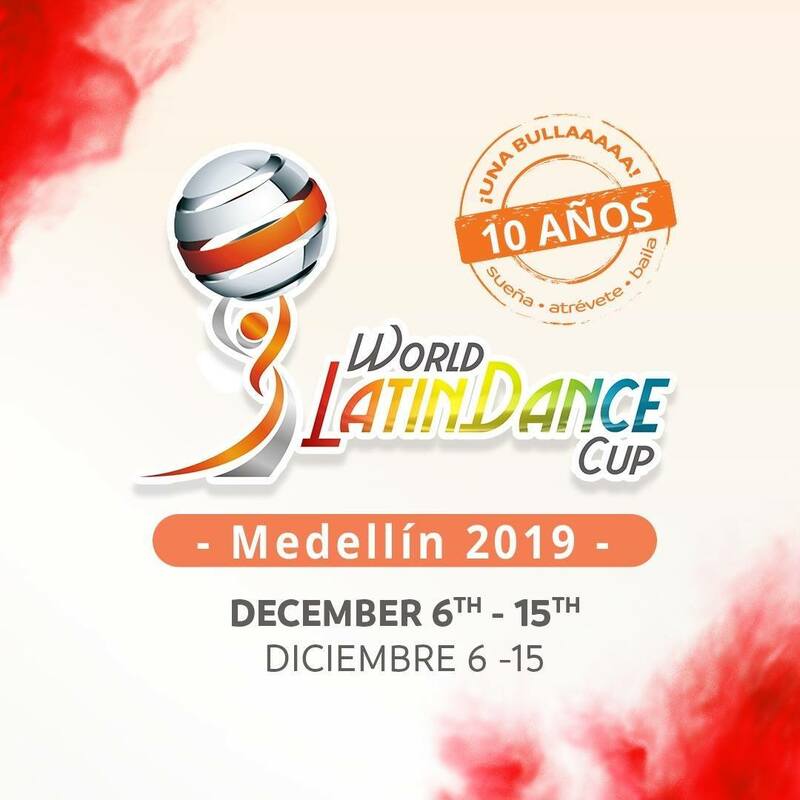 Jonathan Troncoso & Jorge Valcarcel are well known dancers in the competitive salsa scene, and they easily made it through the qualifying round of WoD, winning praise from the judges for their dynamic choreo and impressive acrobatics. 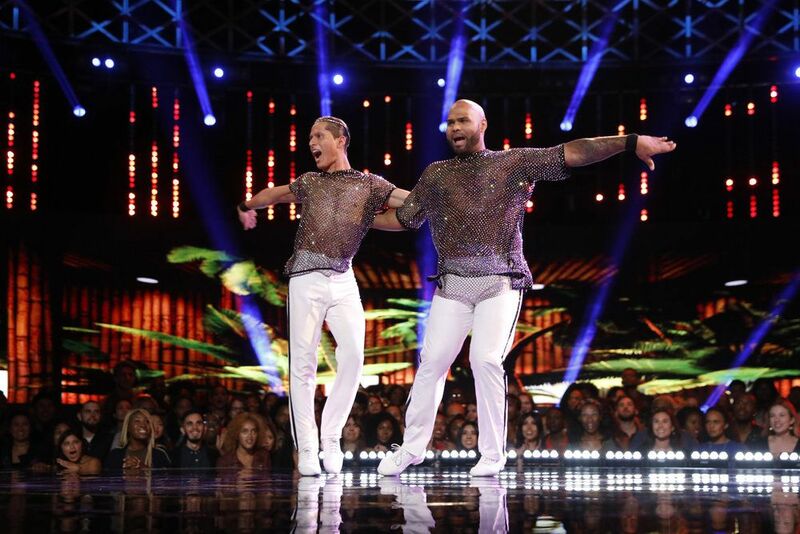 The couple follows in the footsteps of John and Andrew, who competed as a same gender duo in the 2014 season of America’s Got Talent. 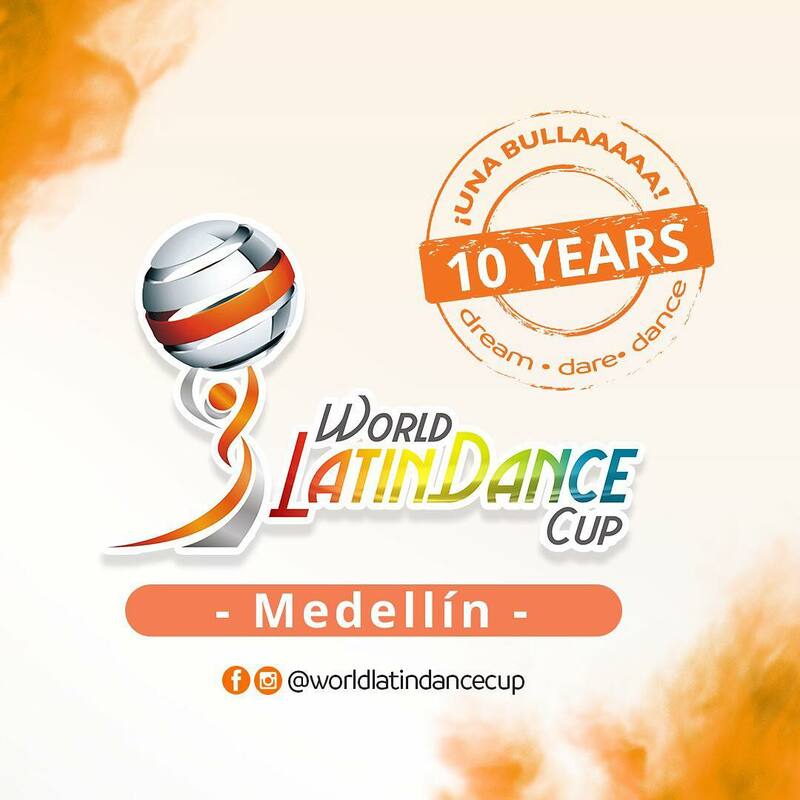 This is the 3rd season of the re-launched World of Dance show, and the 3rd season to feature salsa dancing. Last season featured cabaret champions Ricardo and Karen, and year before featured the Swing Latino dance team from Cali, Colombia. Jonathan y Jorge now move onto the “Duels” round of the competition, where they will be paired off to compete against another couple from the show in an elimination round. Takeshi (or "Kesh" for short) has been dancing salsa for over 12 years and is passionate about all things salsa and Latin dance. He is an active salsa performer and competitor, and also coaches the college salsa team, Spartan Mambo. He is the founder of Salsa Vida, with the mission to help promote Latin dance around the world. 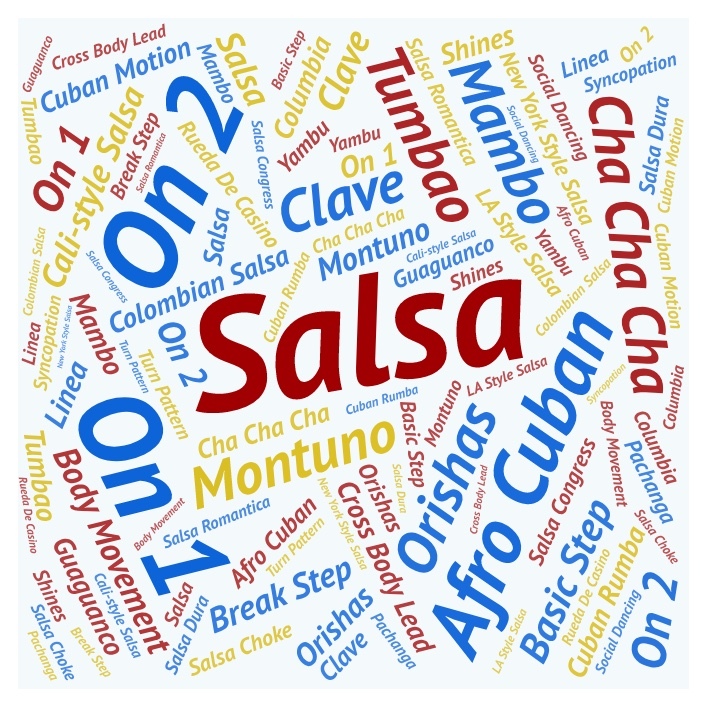 Salsa Vida is your source for salsa dancing online. 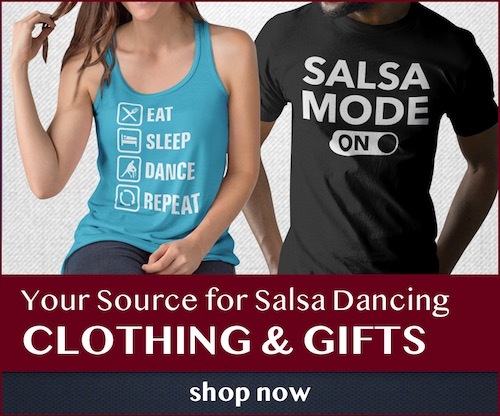 Our goal is to bring you the best content about salsa and other Latin dances, from news and interviews to music, health, travel, and more.